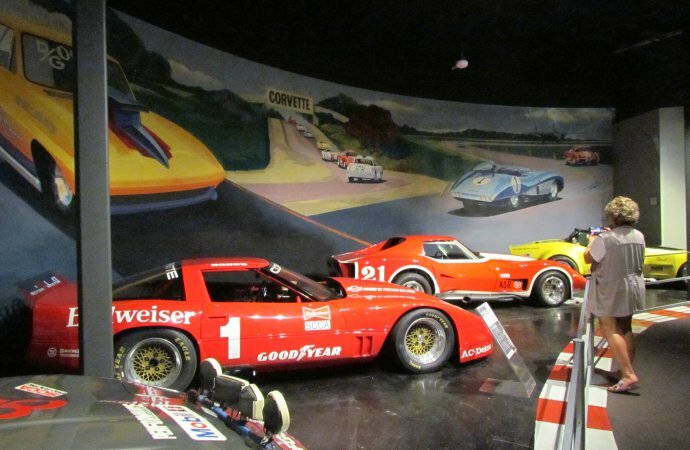 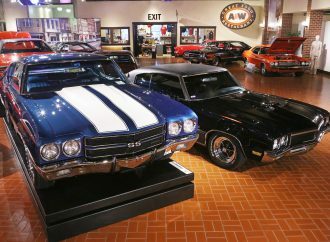 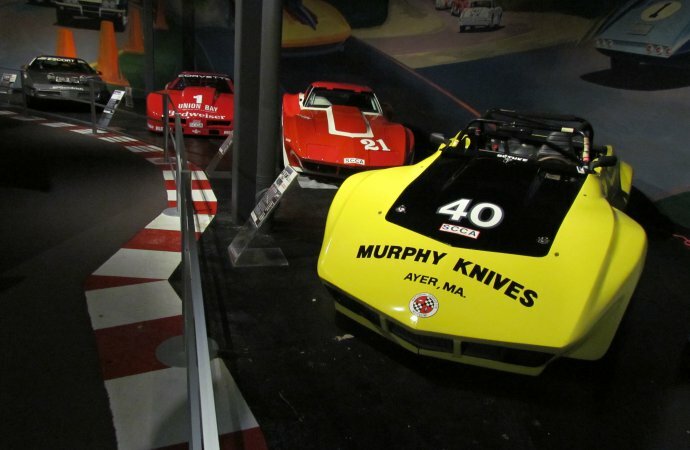 You might be surprised when you visit the “Louis to Le Mans” exhibition, the National Corvette Museum’s homage to the history of Chevrolet racing, and are greeted by a pair of Buicks. 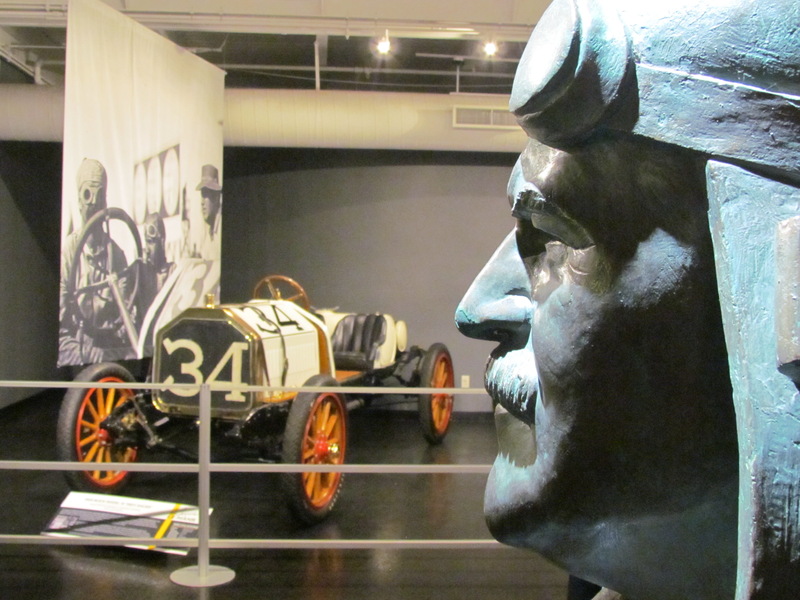 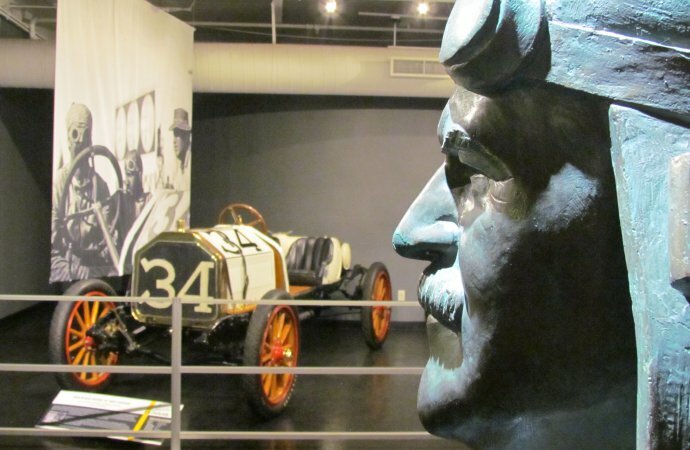 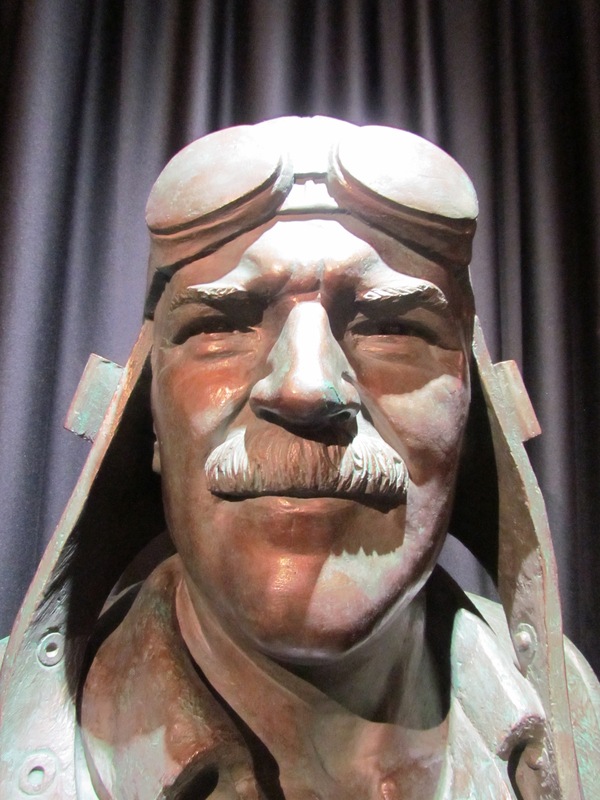 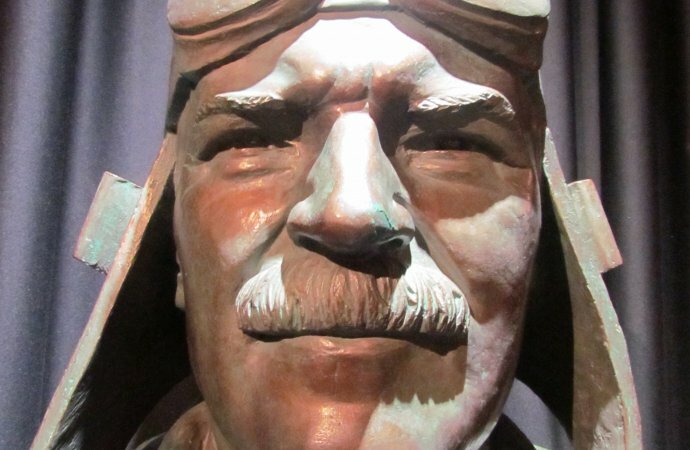 Well, actually, you are greeted by a huge bust of Louis Chevrolet, the Swiss-immigrant racing driver and car builder who, with his brothers, Anton and Gaston (the 1920 Indy 500 winner), sold the rights to the family name to General Motors founder Billy Durant. 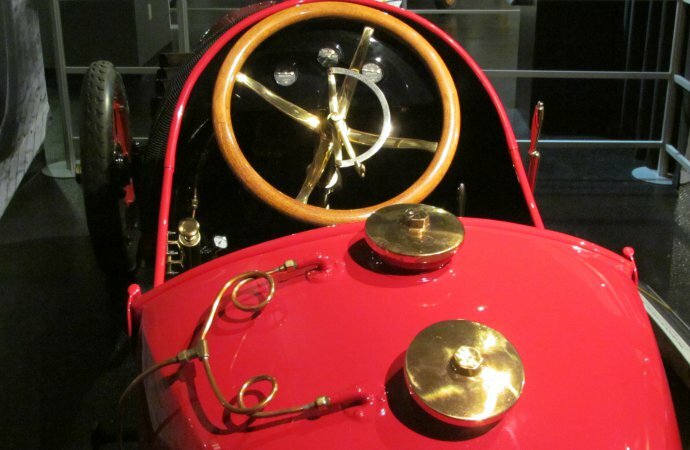 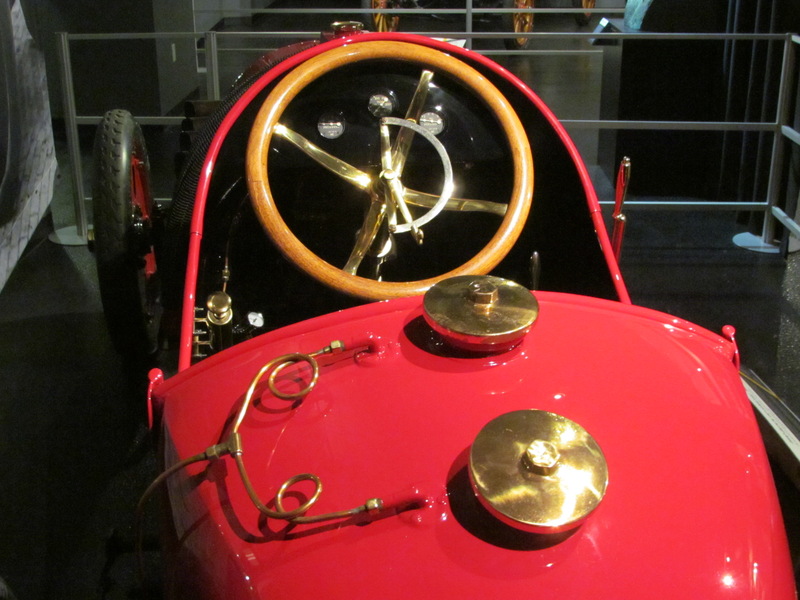 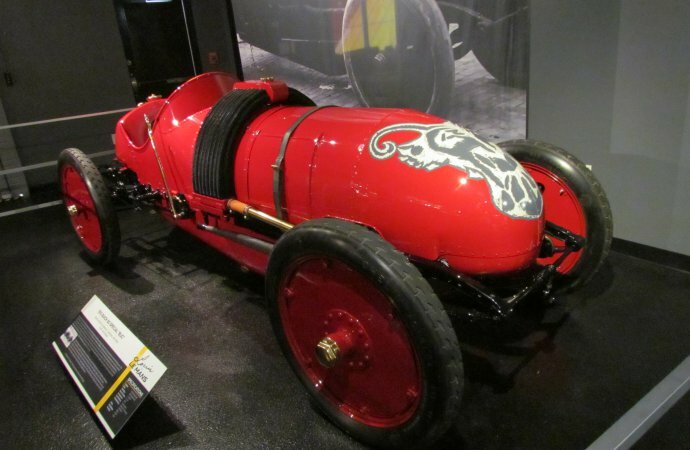 To your right, Louis’s left, is one of the 1910 Buick 60 Special race cars, which were nicknamed the Buick Bugs. 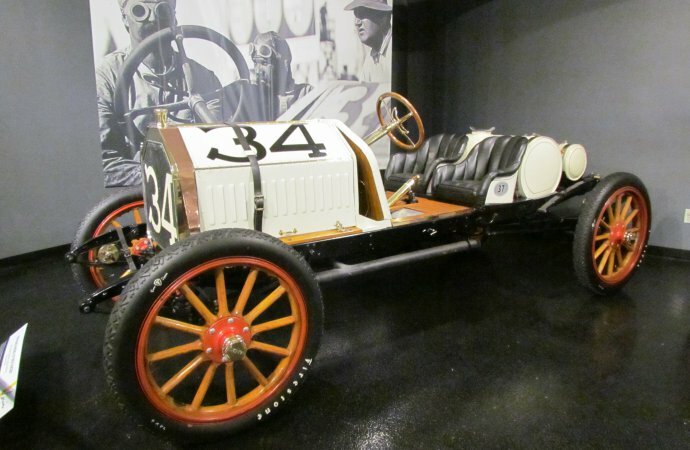 Buick wasn’t invited back to Indianapolis for the 1910 racing season, so Louis Chevrolet, Bob Burman, Walter Marr and Enos DeWaters hand-built a pair of Bugs for the 1911 events. 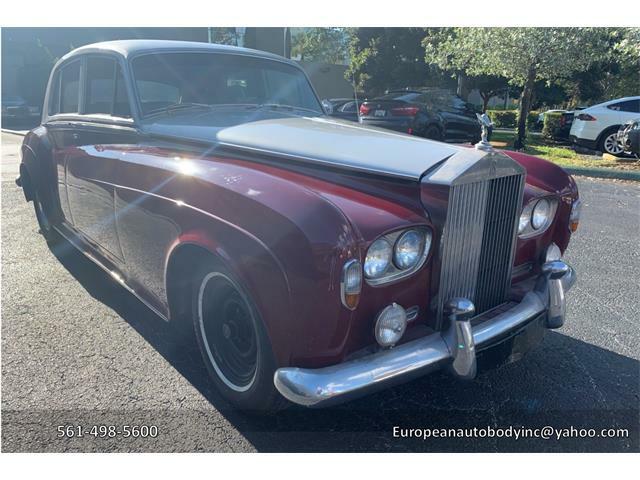 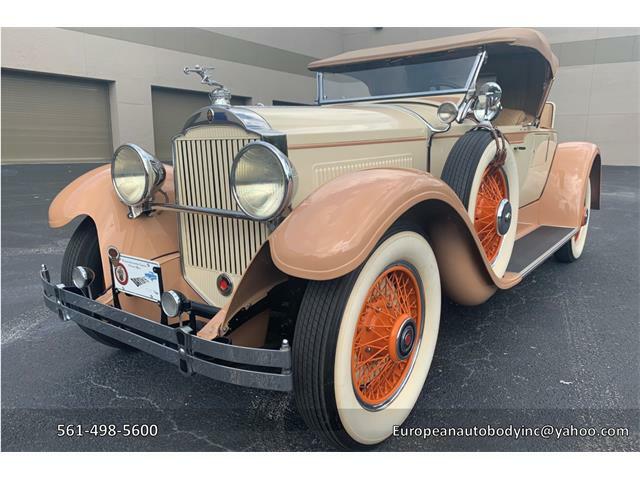 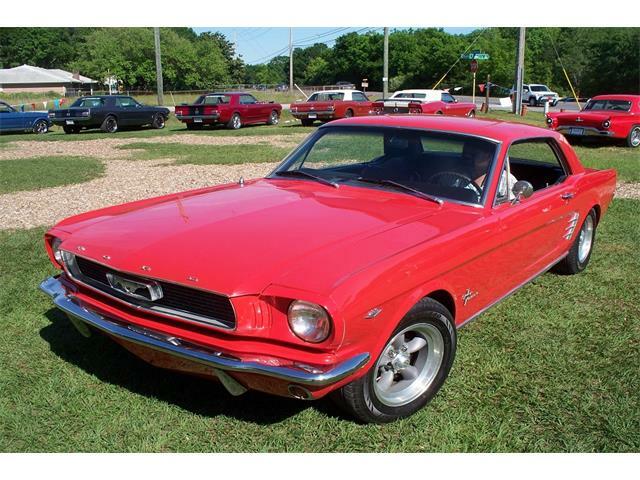 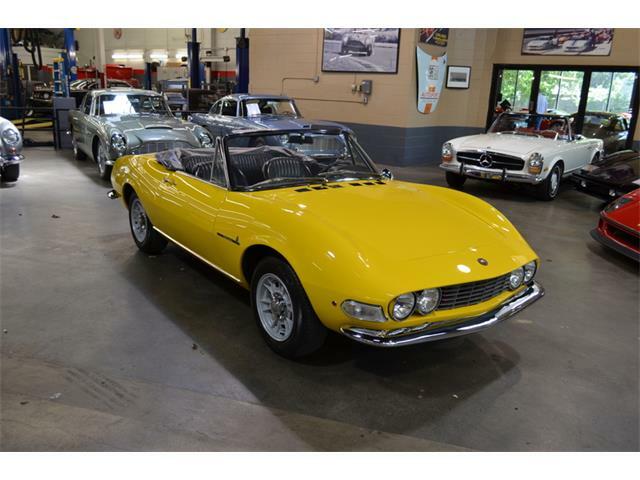 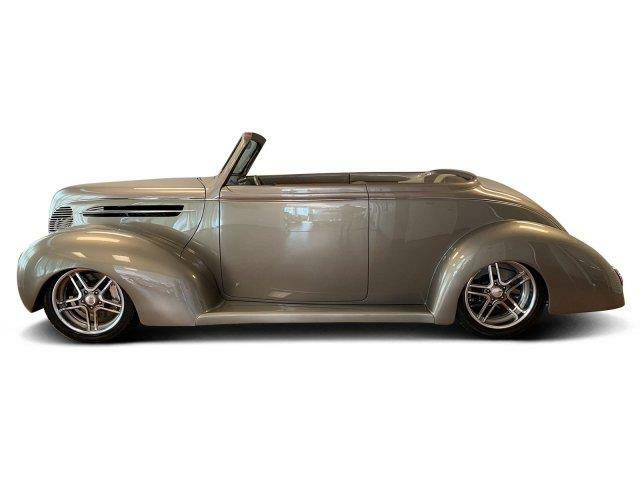 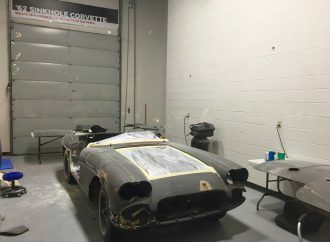 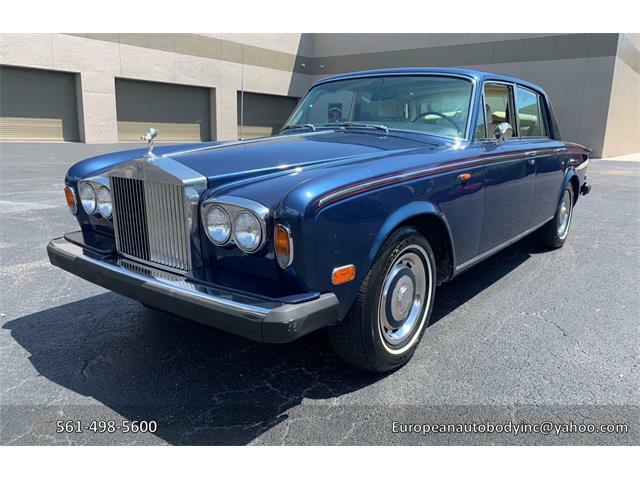 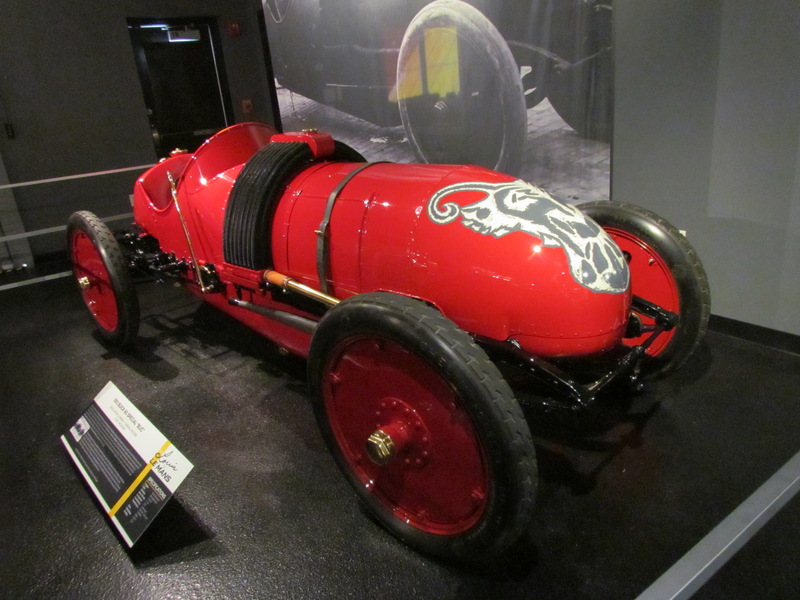 The cars had short wheelbases and reportedly were not very stable going through the Speedway’s long turns, but with 622cid, 4-cylinder engines, they were fast and set a variety of track records in events across the country. “The idea of the exhibit started with Corvette’s success at Le Mans over the last few years, and with the recent heyday of how well Corvette Racing is doing, I wanted to look at how Chevrolet wound up at this point,” Derek Moore, the museum’s curator, said in a news release when the Louis to Le Mans exhibit opened earlier this month. 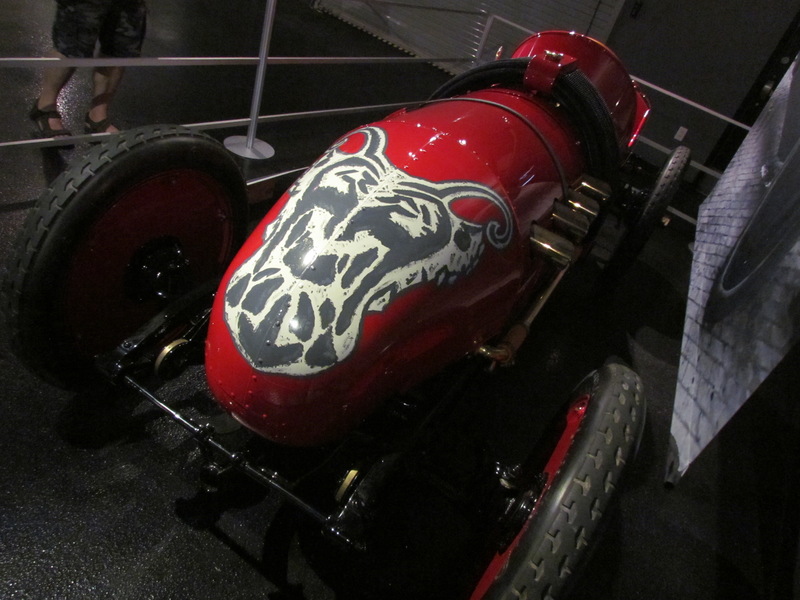 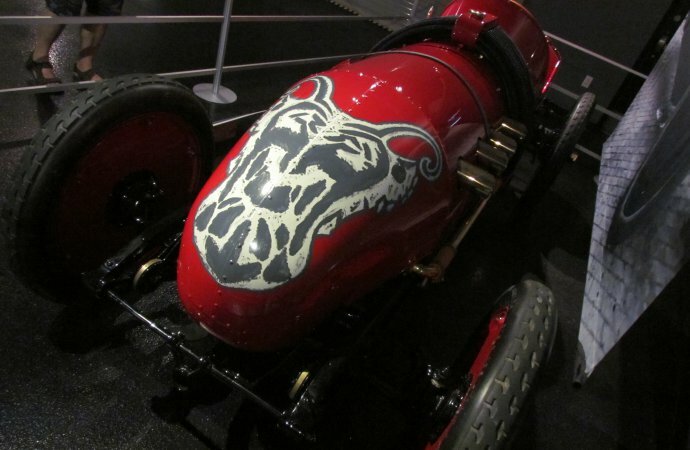 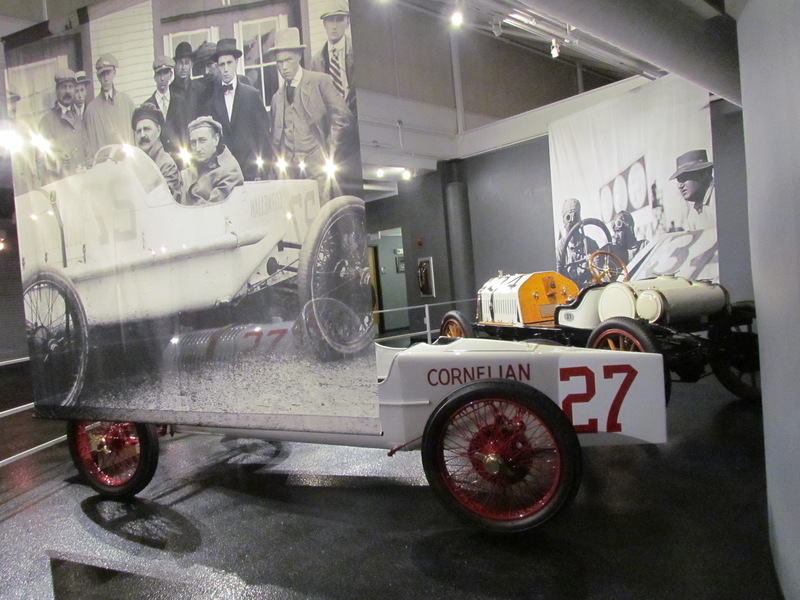 In addition to the ’09 and ’10 cars, another Louis Chevrolet car is on display, or at least a re-creation of the 1915 Cornelian cyclecar that Chevrolet drove in the Indy 500. 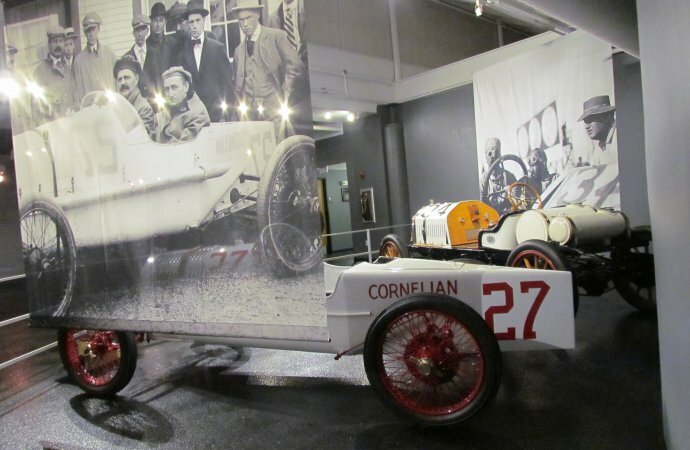 Cornelians were produced by the Blood Brothers Machine Company in Kalamazoo, Michigan, and Chevrolet helped modify one of them into an Indy racer. 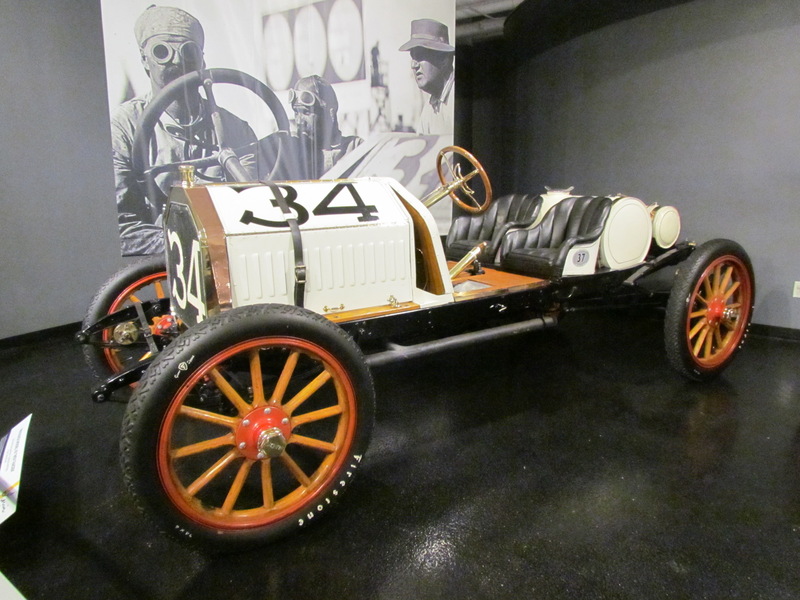 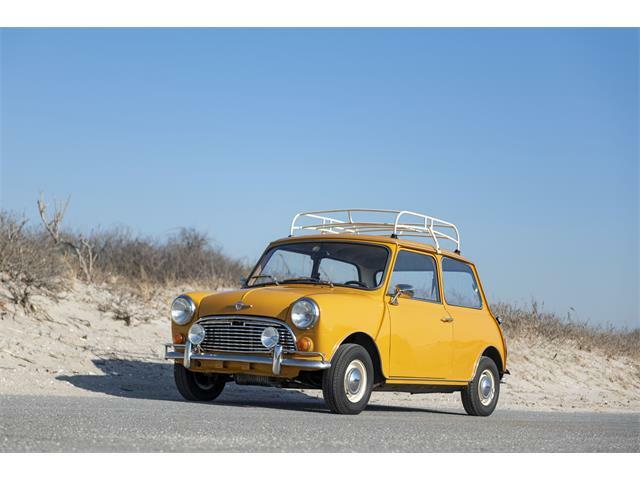 The car was the racing’s first monocoque (body as chassis) racing car and also featured four-wheel independent suspension. 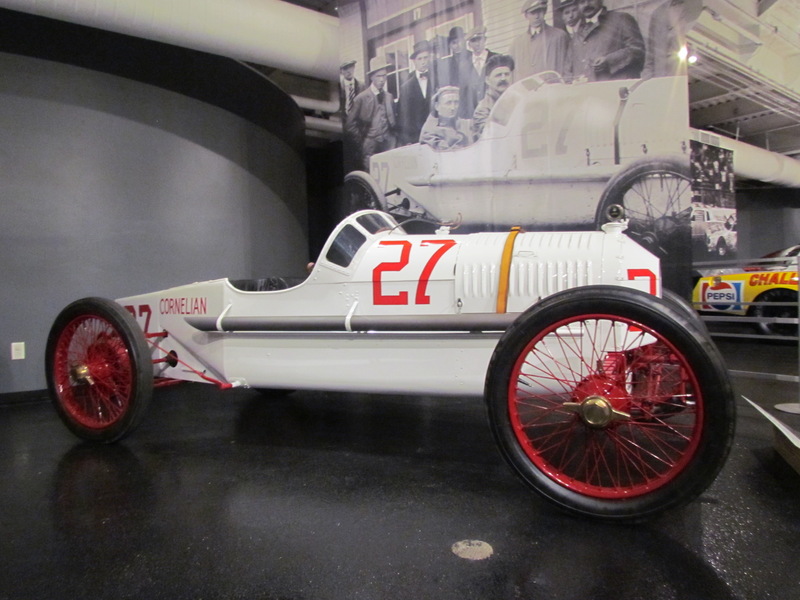 Chevrolet qualified it for the Indy starting field — it remains the smallest car ever to compete in the 500 — but the engine suffered an intake valve failure on the race’s 77th lap. 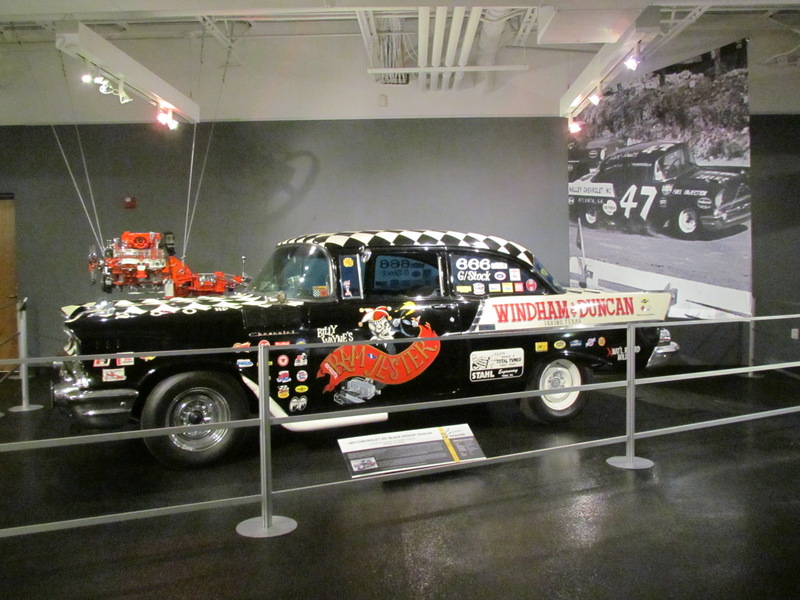 There’s a big gap in the display from the Cornelian to the 1957 “Black Widow” Chevrolet, a model that was successful both in drag racing and in NASCAR (Buick Baker winning the ’57 stock car racing championship). 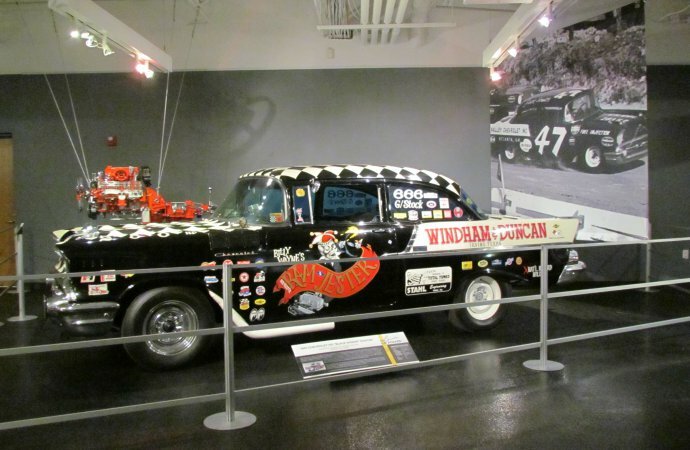 Missing are such things as the Frontenac Fords built and raced by the Chevrolet brothers, and one of the Chevys raced so successfully by Juan Manual Fangio in South American road races. 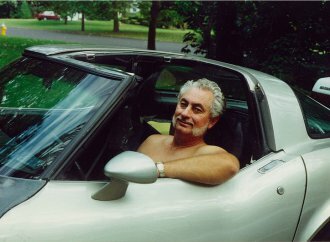 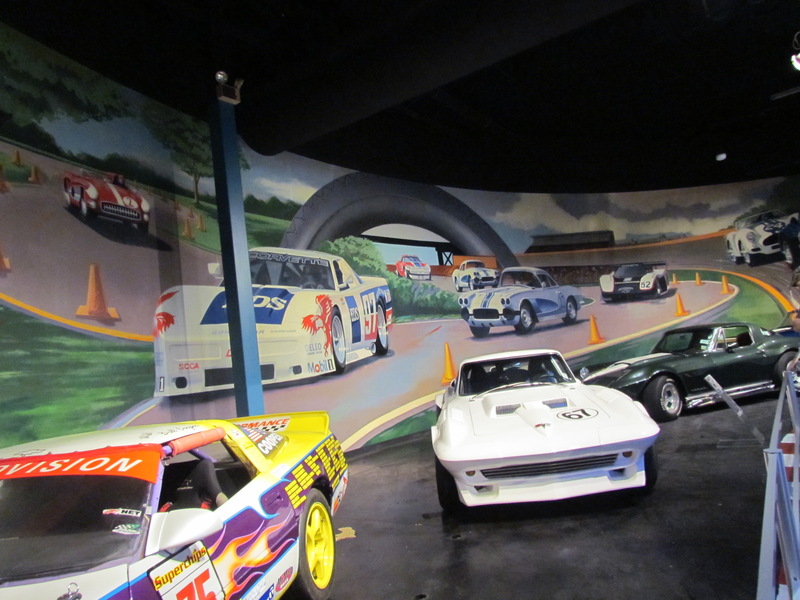 You also might expect one of Grumpy Jenkins’ drag racers and other examples of Chevy racing machines, a Penske/Donohue Trans-Am or IROC Camaro, a Chevy-powered Indy car or sports racer. 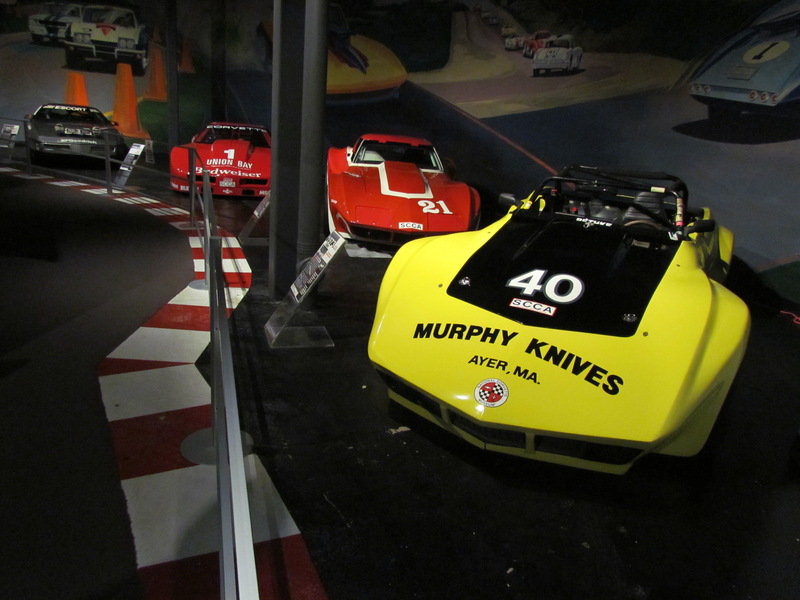 But as Moore noted, the availability of vehicles to show was a factor in the exhibit. 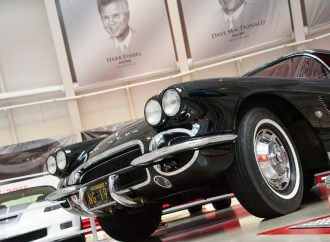 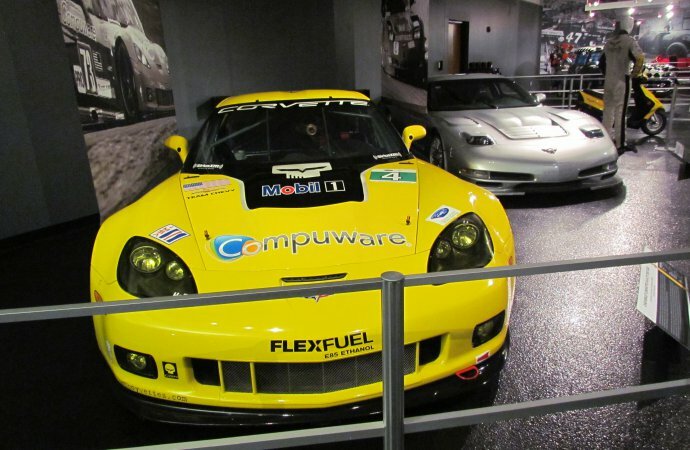 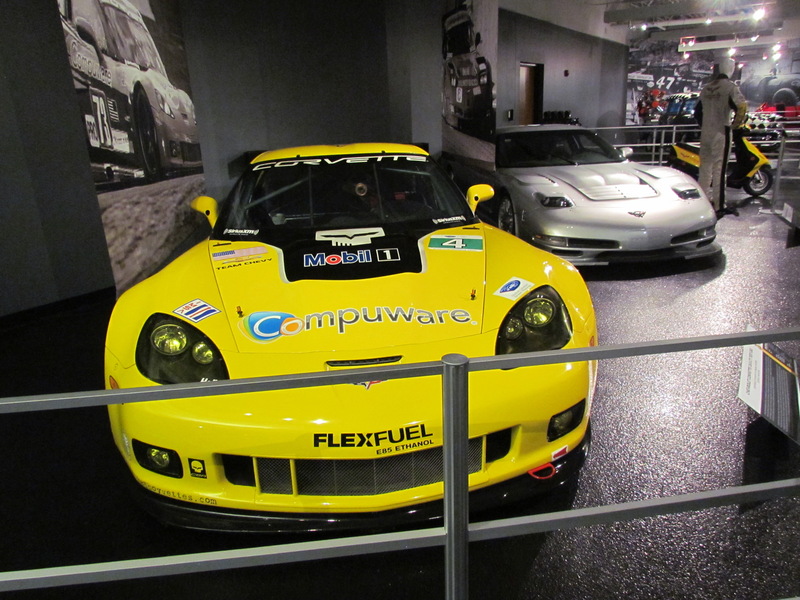 And if you want to see more of Corvette racing cars, there are several on display elsewhere in the museum. 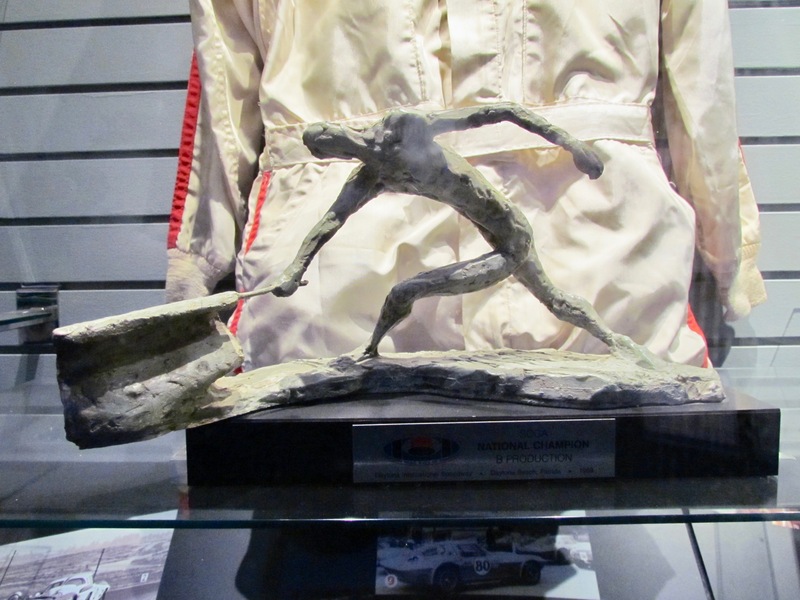 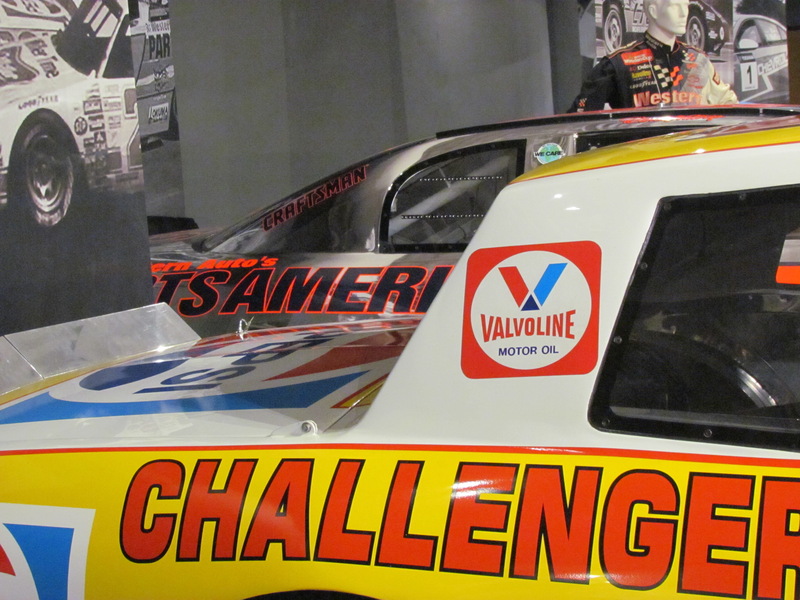 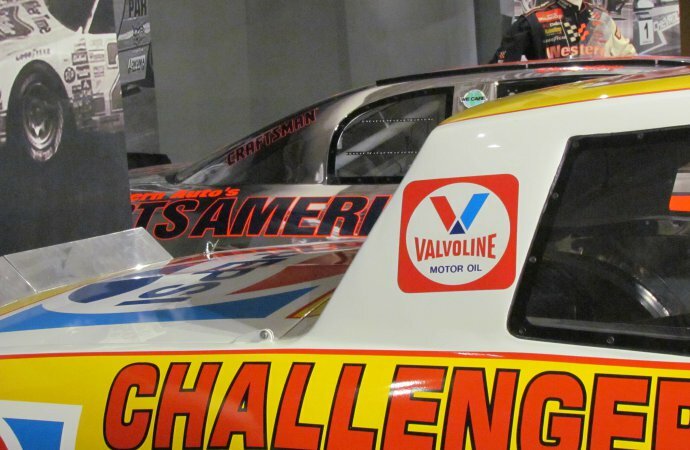 The Louis to Le Mans display includes two other NASCAR racers, the 1983 “Pepsi Challenger” Monte Carlo and the chrome-wrapped 1997 version present a side-by-side showcase for how aerodynamics took effect on the stock car tracks. 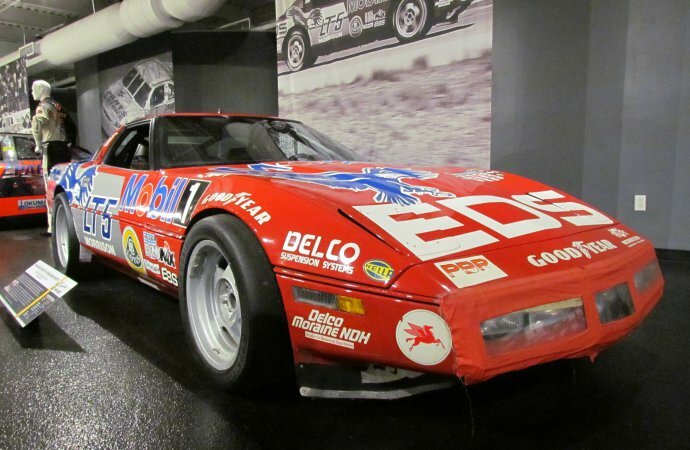 There’s the 1989 Corvette ZR-1 that broke Ab Jenkins’ 50-year-old 24-hour speed record, and a car you might not expect to have any racing history at all, a 2010 Chevrolet Cruze that competed in the World Touring Car Championship series, where that model won the championship three years in a row. 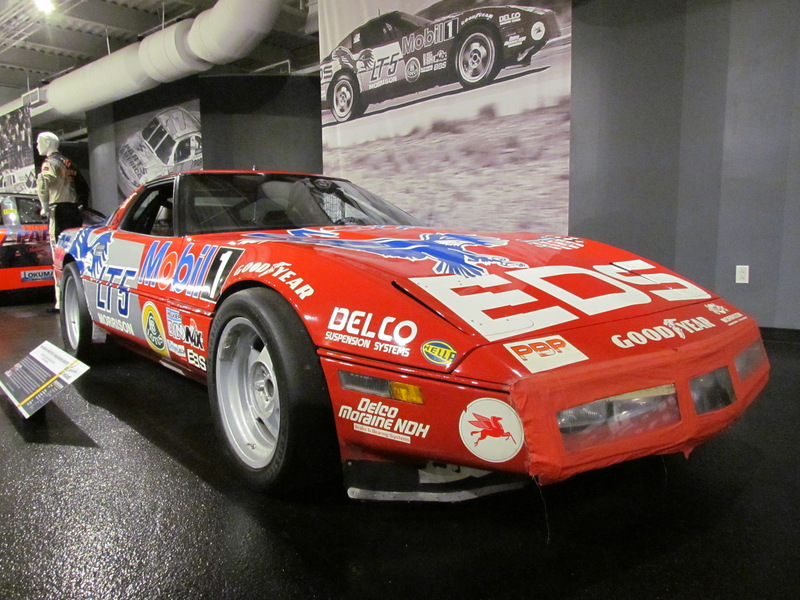 Also displayed are the 1997 Corvette CR-5 “homologation” car that made the Corvette eligible at Le Mans and C6.R GTI test car used in development of the racing version. 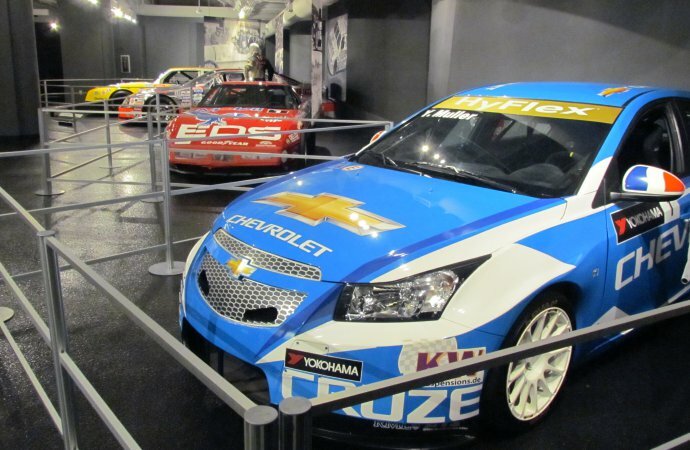 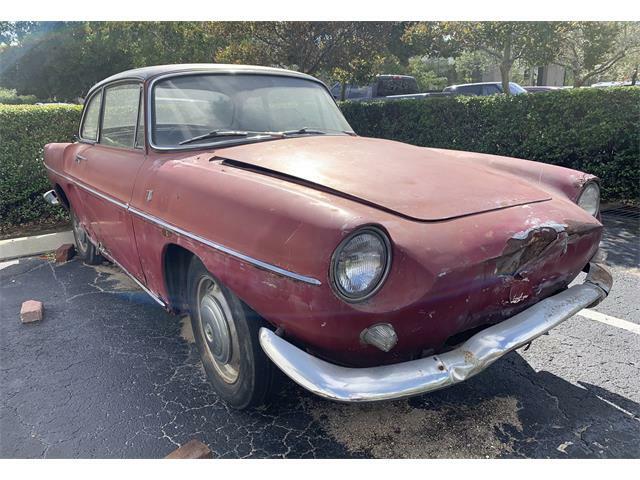 “I used information from Chevrolet’s press releases throughout history and looked at significant stories of people who connected to that. 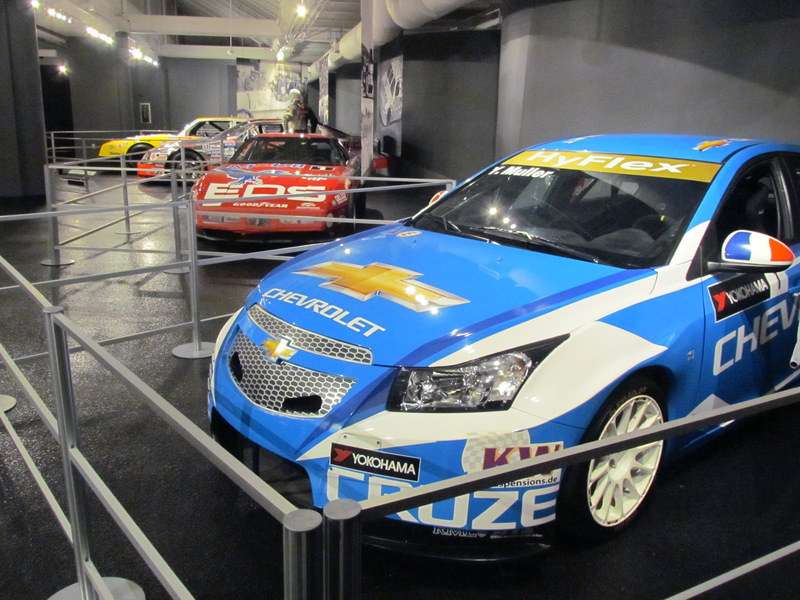 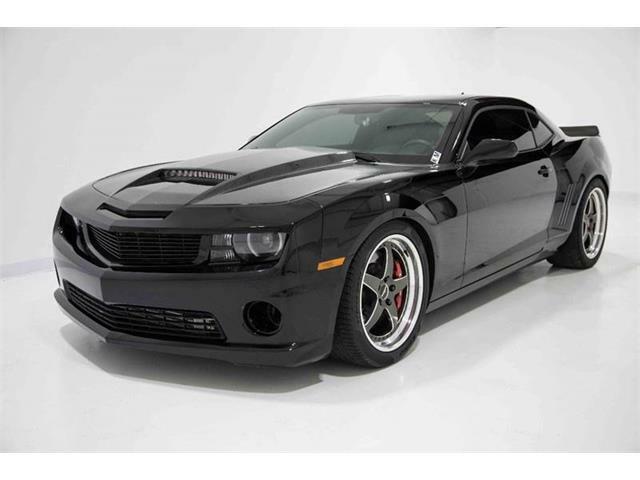 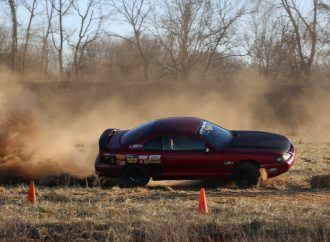 Like the re-introduction of Chevrolet to NASCAR in 1983 with the Monte Carlo. 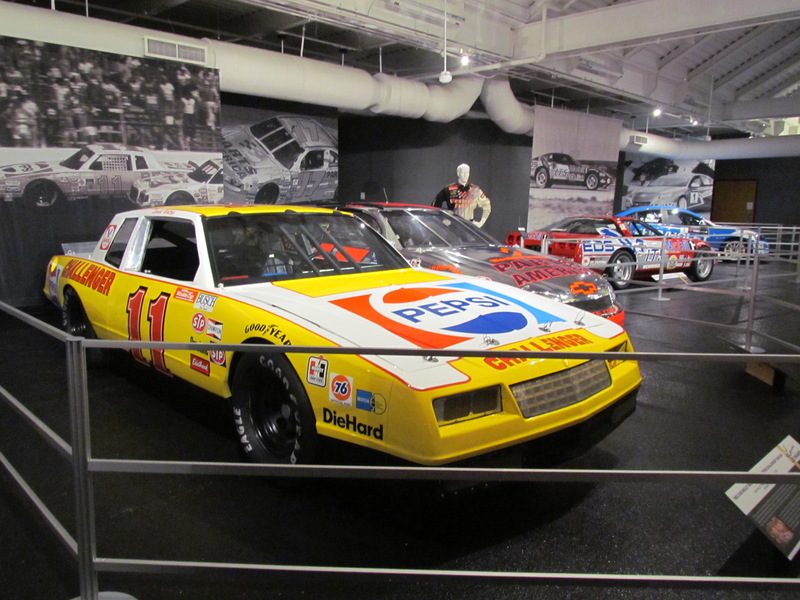 We looked for a really cool story around that time which led us to Darrell Waltrip and the Pepsi Challenger car,” Moore said of the cars included.